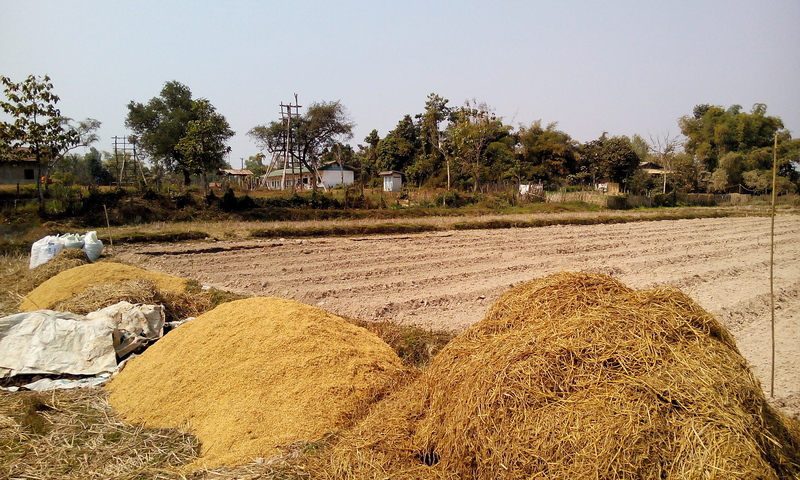 Rice straw and rice bran burned openly on two nursery raised-beds. 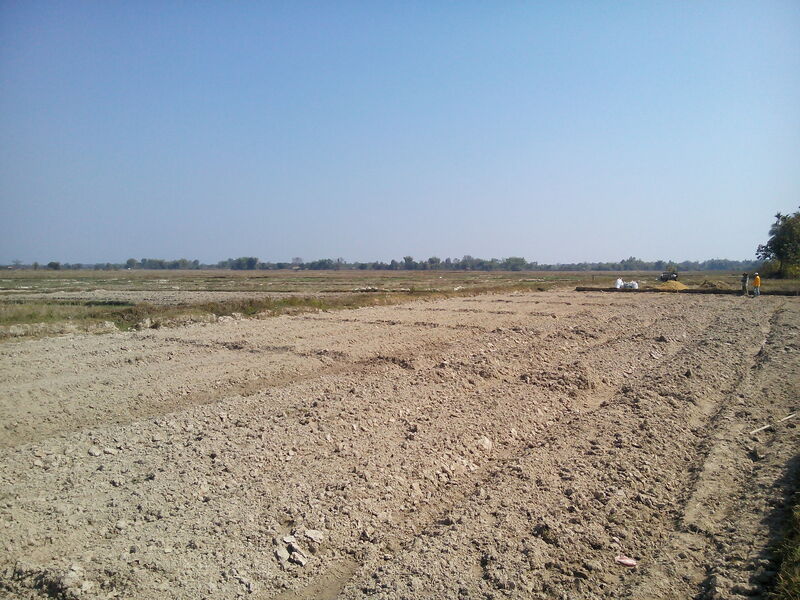 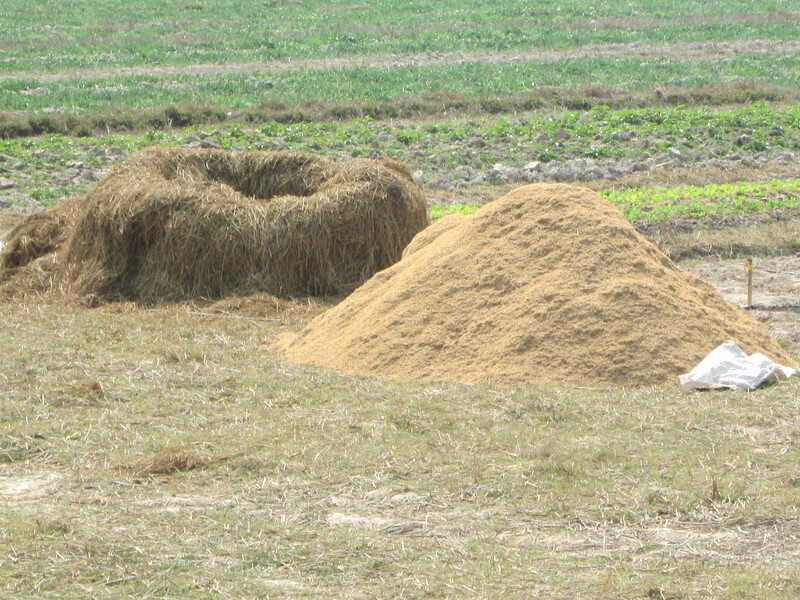 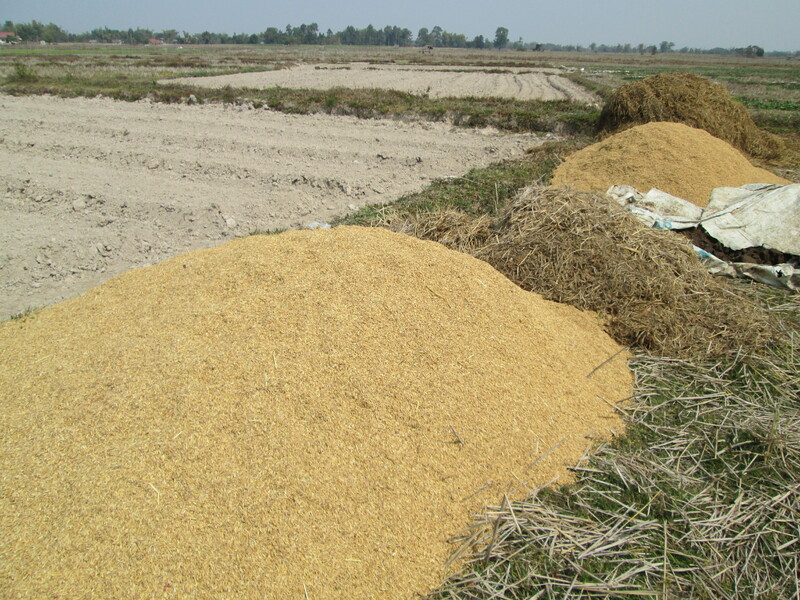 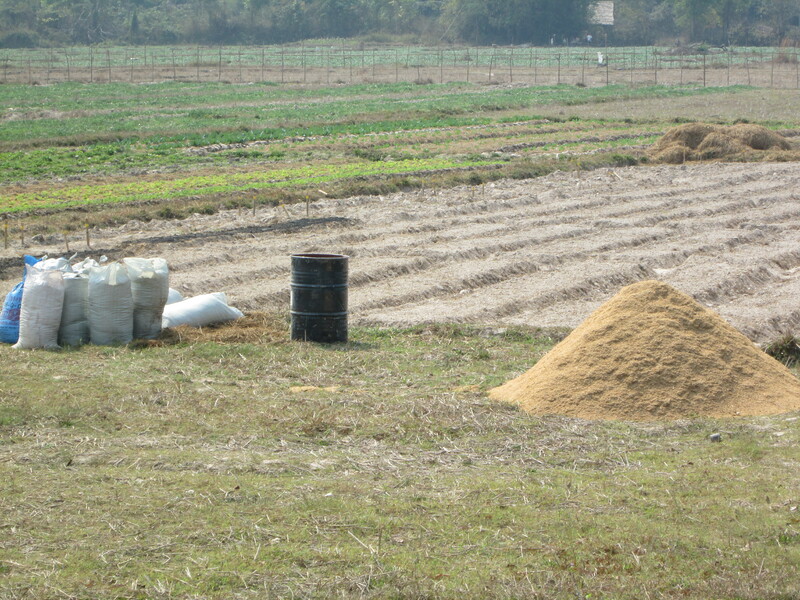 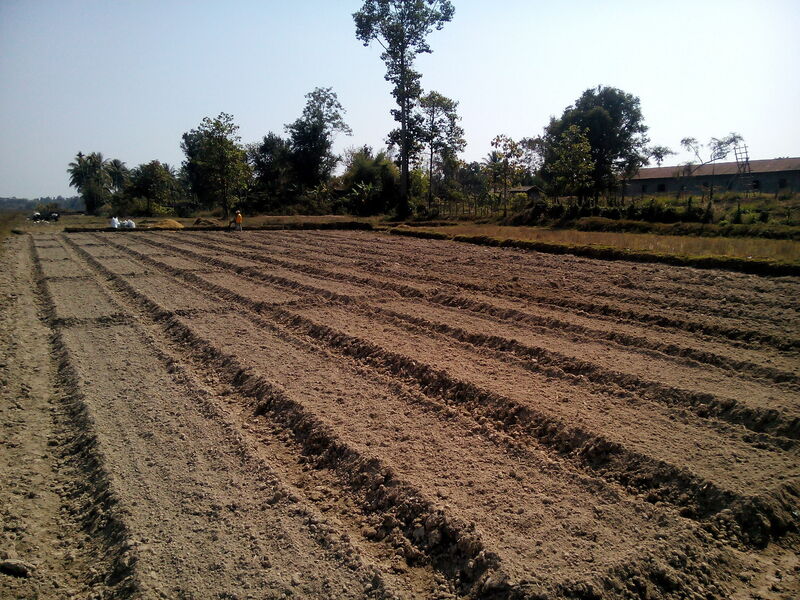 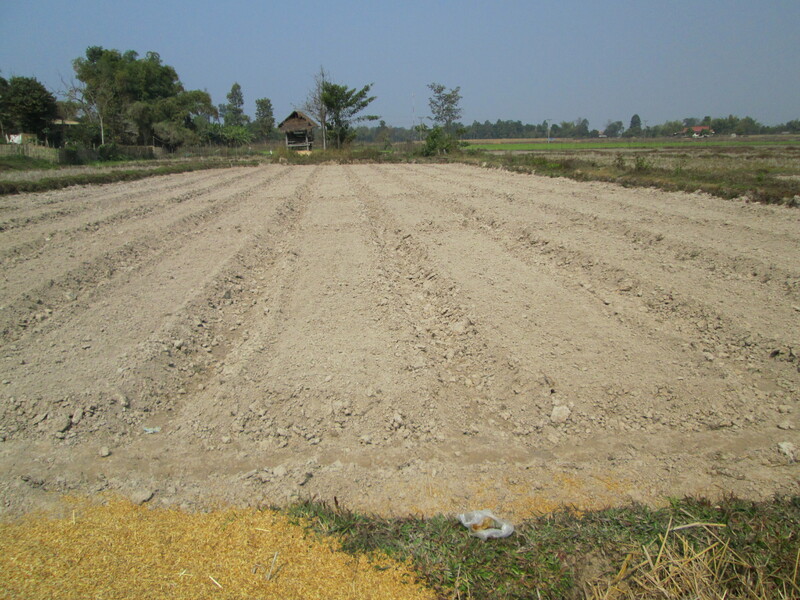 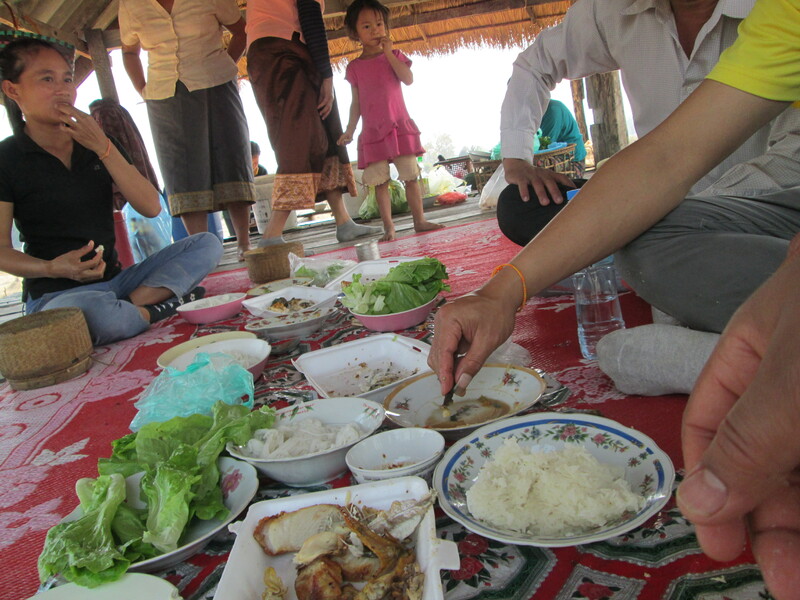 This is the commonly known practiced in the rudy area to produce vegetable crops. 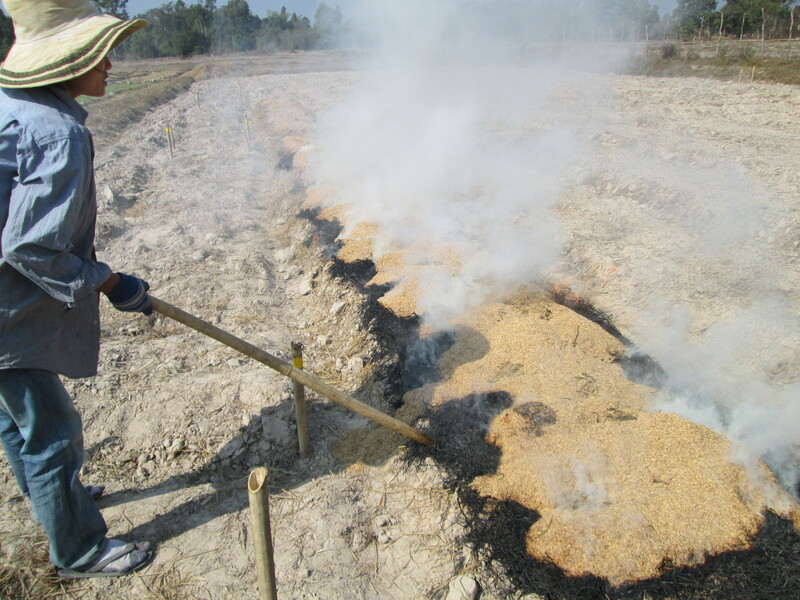 This method will be our control. 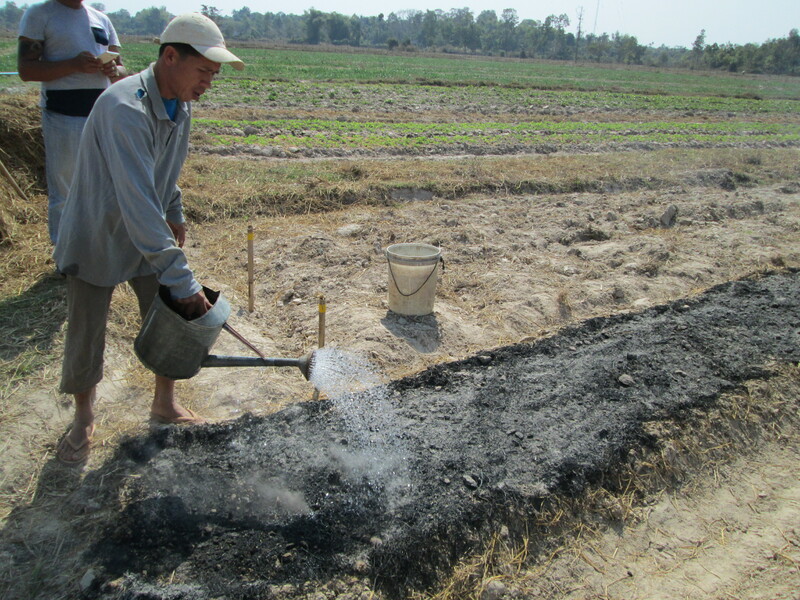 The farmer quenched the fire after the biomasses burned out completely leaving behind a mixture of ash, char, and soil.